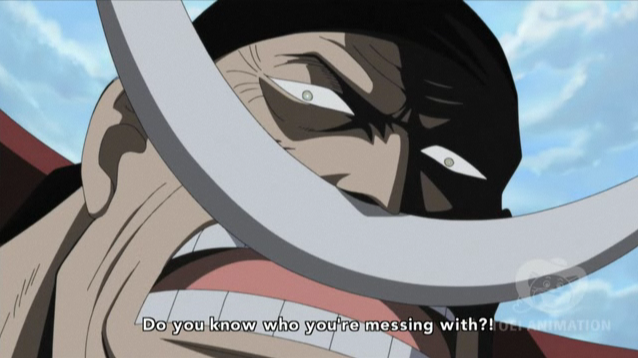 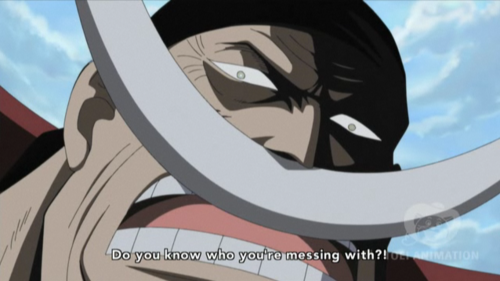 Whitebeard is angry. . Wallpaper and background images in the Edward Whitebeard Newgate club tagged: whitebeard one piece.